Christmas at Christ Church 2018! 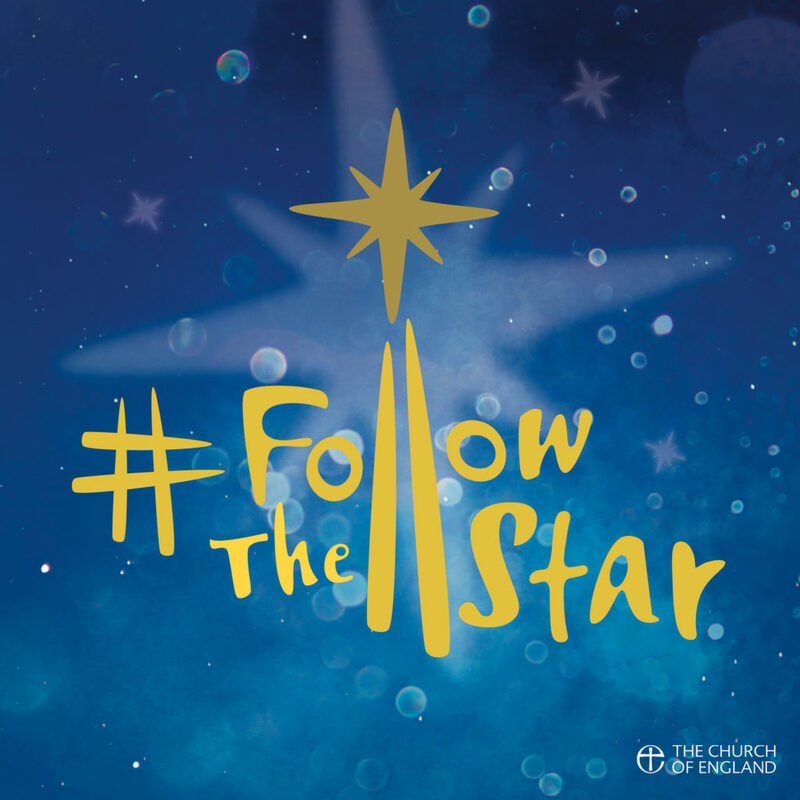 In the midst of the excitement, we hope that over Christmas you will be able to join us to remember, celebrate and give thanks for the birth of Jesus Christ, who is God with us. We know that Christmas is not the easiest time for everyone and whether you want space for reflection, or celebration and activity, there is something for you. Bring all the family along at 4pm to make a selection of Christmas crafts and prepare a Christingle for the service at 5pm - half an hour of singing, Christmas drama and fun, finishing with a Christmas tea. We are delighted to be hosting at Christ Church the Carol Service for the Dulwich Friends of St Christopher’s. Please come along and enjoy music from the Faith Works Gospel Choir and Julia Desbruslais of the London Mozart Players. And of course join in singing your favourite carols! Mince pies and mulled wine after the service with a retiring collection for the work of the hospice. Join our service of readings and carols by candlelight, followed by mulled wine and minced pies. Part of the Christmas tradition for Gipsy Hill - come and join in our nativity for all the family. Dress as your favourite nativity character or come early and borrow some of our dressing up clothes to join in the retelling of the story of the first Christmas. Please stay for tea afterwards as we celebrate Christmas together. A traditional service of Holy Communion as we celebrate the beginning of Christmas morning. Come and join the celebration as we engage all ages in a service of Communion to celebrate the good news of 'God with us'.